There are many challenges to teaching engineering to younger children. The most significant challenge is building in the fundamental knowledge and skills. In my previous post, How to Teach Your Kids Engineering, I shared five key ways to engage your kids in the world of engineering at an early age. 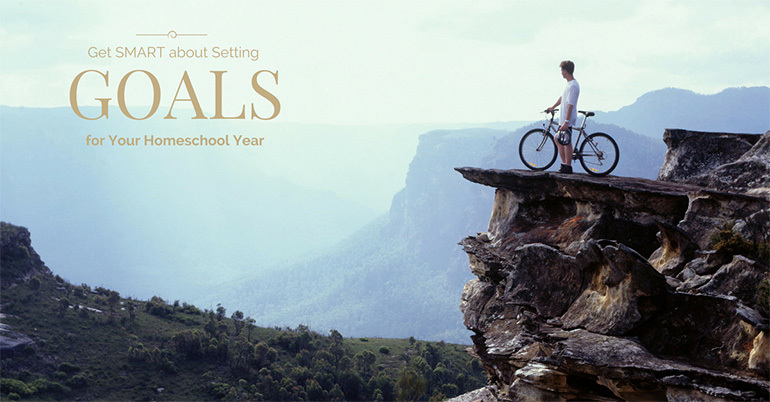 In this post, we'll dig deeper into Key #1 and talk about ways to build fundamentals and the resources available to help. Traditionally, an engineering education is folded out in a very specific order because key concepts build on one another. For example, an electrical engineer would first need to master key math and science fundamentals - Algebra for solving simultaneous equations for circuit analysis, Calculus to understand circuits involving time and electromagnetic fields, Physics to understand forces and energy, just to name a few. The traditional education for an electrical engineer is to teach these concepts in the correct order over many years, and often this is done without the student's understanding of why these concepts are so critical. 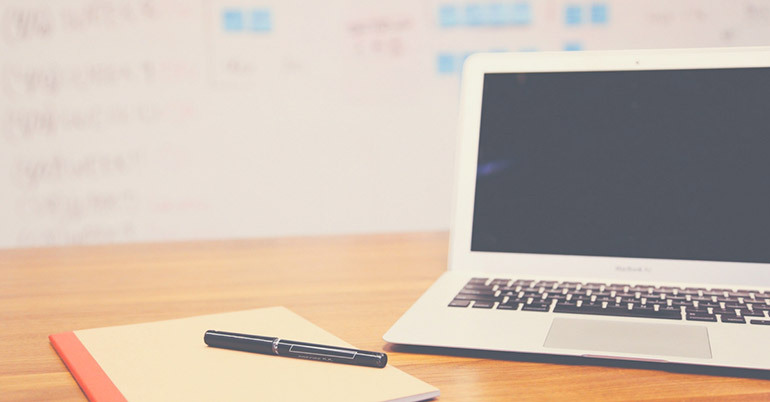 This can be very frustrating even for college students, and I think this traditional style of education ultimately discourages many creative students from pursuing a career in engineering. Engineering is problem-solving, and the fundamental concepts are simply tools in the tool belt. This is why real engineering projects should not be gated by a mastery of the fundamentals. Engineering is problem-solving, and the fundamental concepts are simply tools in the tool belt. 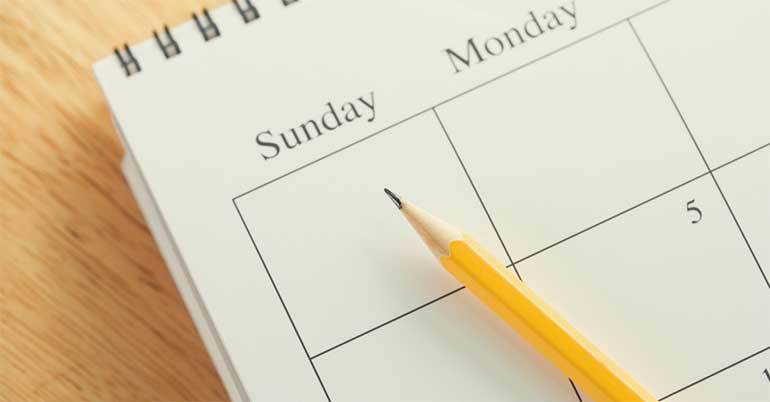 Start doing projects with your kids now, but build up their set of tools on the side or even during the projects making it as fun as possible. Computer programming is such an important skill for all types of engineers, but in today's world I don't think there are many professions that cannot benefit from good coding skills. Fortunately, there are also plenty of resources to help. 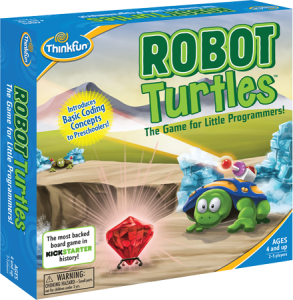 Robot Turtles - For younger kids, this is a great board game to teach programming fundamentals without even touching a computer. I was a little skeptical when my 5 year old got this for Christmas, but it is fascinating to see how she works out a series of instructions in her head to guide her turtle around the board and past obstacles. This may not be challenging for older kids, but my older kids love to create challenges for their little sister. Code Monster - For my 8 and 10 year old boys, this site has been very powerful to get a quick introduction to the world of coding. It follows the nice side-by-side window layout many good coding websites use - one window shows the code and the other shows the result. I recommend sitting with your kids to guide them in case any of the steps are confusing. 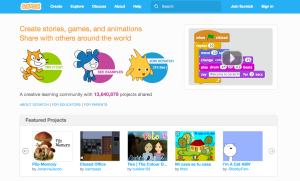 Scratch - This is by far our family's favorite coding website. Scratch was developed by MIT students to teach coding to kids ages 8 to 16. For new users, I recommend beginning with the starter projects. There is a huge online community where you can view others users' projects. Sharing and remixing is encouraged! Code.org - Code.org is an excellent resource for teaching kids to code, but it can be a little overwhelming knowing where to start. My 10 year old son, recently started taking a computer programming class at his homeschool coop that uses this site, and I have watched him grow as he has completed projects. Most importantly, I've seen his excitement towards coding increase in a big way. There are also many resources to teach kids electronics. Electronics can be a little more challenging to teach to kids than coding, because it requires components, it can take a little more time to build and modify, and the results are not always flashy enough to get kids excited. There are a couple of products available to help with this. Snap Circuits - I bought a Snap Circuits set for our kids a few years ago based on a strong recommendation of a fellow engineer. I was really happy with how it helped us to dive right in as a family because of the ease of snapping circuits together quickly. The kids also really enjoyed running through many of the projects in the book. My experience is that this is a good kit to pull out from time to time to work through a few projects with the kids. 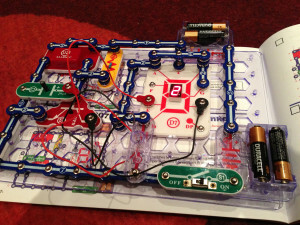 little Bits - This is another popular product that also uses the concept of circuit components that snap together easily. I think this product might be a little more flexible than Snap Circuits in that the components are not restricted to the circuit board and can be built into different forms. There are many great videos showing really creative projects on their site. 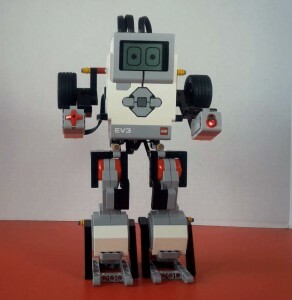 Lego Mindstorms - While this was a significant investment - I bought the Mindstorms EV3 Home Set for $350 one Christmas justifying that it was for all four of our kids - it has been the tool we use most often for engineering projects at home. It has been a great tool for teaching robotics and coding, and there are many amazing projects from other users online. For example, we built a Rubik's cube solving robot from instructions posted by David Gilday. In addition to building robots from instructions, we have been inspired as a family to build some of our own robots to share with the world - like our Dancing Robot and Basketball Robot. Klutz LEGO Chain Reaction Kit - One powerful tool I've used to engage my kids' imaginations in engineering is the study of Rube Goldberg Machines. We were already having fun trying to create our own, but the book that comes with this set really added some structure to our learning about some cool concepts of mechanical engineering. The set comes with many key components, but the projects assume that you have lots of spare LEGOs at your disposal already at home. 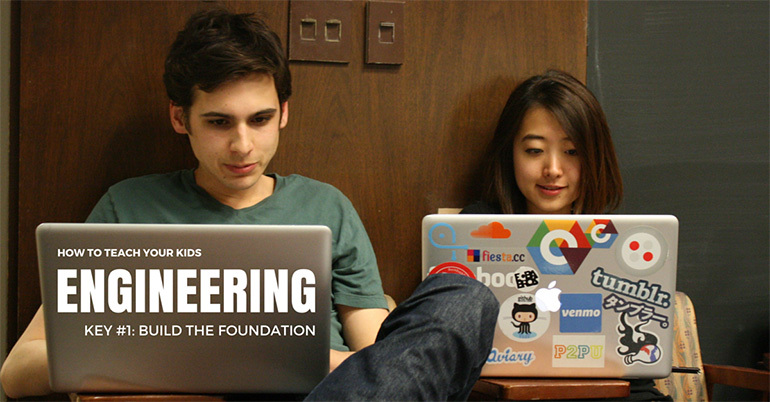 The main challenge is how to teach engineering concepts in a way that is fun. Fortunately, more and more resources are becoming available to help with this. 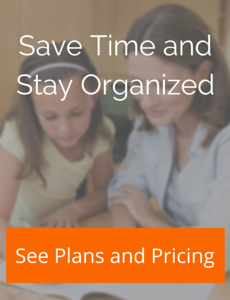 Look for our post next month on Key #2, Allow your kids to build freely. And for more engineering fun, check us out at TeachKidsEngineering.com.